The MN DNR 2018 Roadside Survey is now in. Check out https://www.dnr.state.mn.us/hunting/pheasant/index.html to see full survey. 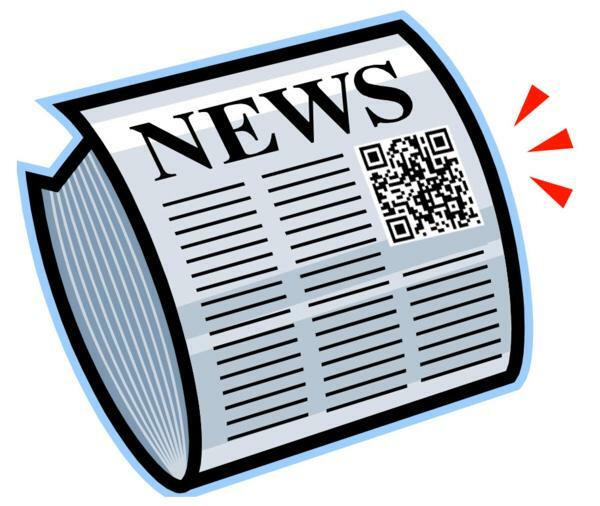 Attached is the Brown County Newsletter and Update for all. The Minnesota Conservation Reserve Program (CREP) III is available for sign-up starting May 15. Attached is the Brown County Newsletter for All! We are now on Facebook... Check us out! 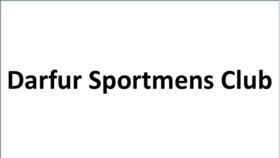 The local Brown County PF chapter has donated $2500.00 to the New Ulm high school trap team. The money will be used to help build a winning program in the local community. The local chapter of Brown County PF has donated $2500.00 for the acquisition of property to remember the legacy of Gary Clancy of Outdoor News. He will be long remembered for his contribution to sporting and adventure. 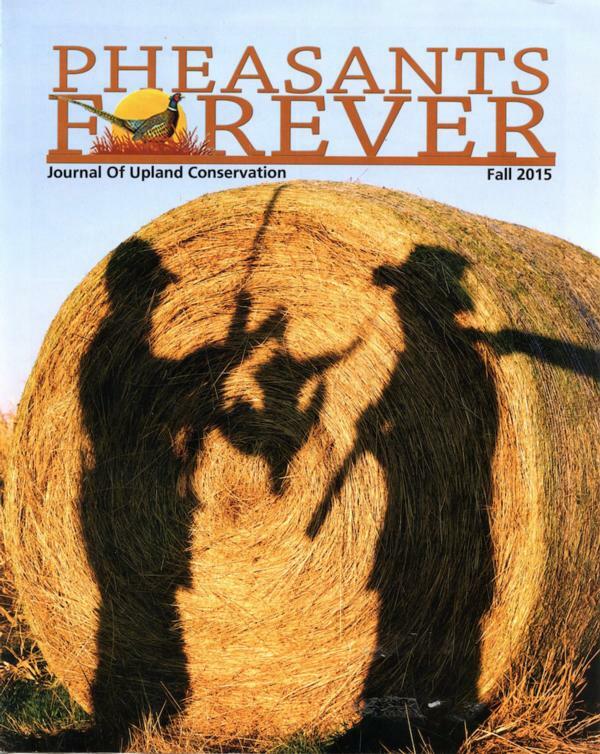 Read about Brown County hunting and chapter in the Fall 2015 PF Magazine. Great overview of work being done by Chapter and Members. Gov. Mark Dayton, who says he's enjoyed pheasant hunting for 60 years, has endorsed a 10-point plan to improve pheasant habitat and hunting. Today, Gov. Mark Dayton and wildlife officials will unveil new details of a plan to help pheasants. The pheasant action plan aims to improve hunting and habitat for the birds all across the state. The DNR says the pheasant population is 39 percent below the 10-year average, largely because of habitat loss. Thanks to the generosity of our Chapter sponsors, donors and members, BCPF has been a successful fundraising operation. Those funds mean habitat, and from its early days, BCPF has focused its efforts on acquisition of properties for use in the State Wildlife Management Area Program (WMA). Each dollar of value given to the state through the WMA program is credited back to BCPF through the Re-invest in Minnesota program (RIM). What this means is that the State will spend RIM dollars for acquisitions of target parcels identified in Brown County with RIM dollars accumulated by BCPF. BCPF has partnered with the State and the RIM program over the years to fund numerous acquisitions. In early 2014, a willing landowner contacted the DNR to inquire about its interest in acquiring property adjacent to the Vogel WMA south of Springfield. The DNR did not have its own funds to cover the entire cost of acquisition. The DNR approached BCPF and inquired whether we would be interested in applying BCPF RIM credits to the acquisition, to which the board agreed. An option has now been signed on the property and it is anticipated that at this time next year, there will be more room to roam for you to roam at Vogel WMA. This acquisition is made possible by your generosity and support. 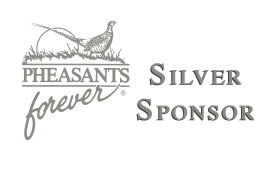 That $20 bill you spend at the banquet always multiplies with Pheasants Forever, Inc. In 2008, Minnesota voters overwhelmingly approved the “Dedicated Funding” amendment to the Minnesota Constitution, setting aside certain sales tax proceeds for Fish and Wildlife habitat acquisition, conservation and restoration, administered through the Lessard-Sams Outdoor Heritage Council (“LSOHC”). Through the work of PF, the generosity of a local conservation partnesr and a willing landowner/seller, Brown County PF has received a $950,000.00 “dedicated funding” grant and acquired 146 Brown County Acres for protection and eventual inclusion in the Wildlife Management Area (WMA) program. The property, located in Section 17 or Milford Township, Brown County, Minnesota consists of wetlands, CRP and cropland. The property will be turned over to the Minnesota Department of Natural Resources for inclusion in the Wildlife Management Area Program (WMA). Wildlife Management Areas are part of Minnesota’s outdoor recreation system and are established to protect areas that have a high potential for wildlife production, public hunting, trapping, fishing, wildlife viewing and other compatible recreational uses. In addition to pheasants, deer, waterfowl, small game and any number of non-game species will utilize the property. Prior to donation, Brown County PF will restore the remaining cropland to native prairie. Working in collaboration with PF, Inc., habitat specialists, and the DNR, a restoration plan will be prepared. This marks the third acquisition project in Brown County utilizing Outdoor Heritage Funds appropriated by the LSOHC. Over $2.2 million in Outdoor Heritage Funds have been spent to acquire over 450 acres in Brown County since 2008. In each case, PF was approached by the landowner to initiate the project. In addition to LSOHC, the Sleepy Eye Sportsmen’s Club, Minnesota Deer Hunters Association, Nicollet Conservation Club, and the Estate of Harlan Schulz contributed to the project. Brown County PF has one additional project in the works that we hope to announce in next year’s newsletter. Pheasants Forever welcomes additional conservation opportunities, including habitat improvement projects and acquisitions. If you or anyone you know have a suggestion for a project, please contact a chapter member.